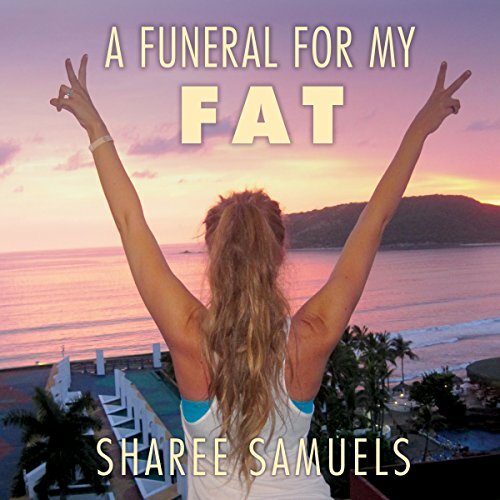 Showing results by author "Sharee Samuels"
Sharee Samuels was 17 and 256 pounds when she hit her rock bottom. But with incredible determination and an unflaggingly positive attitude, she went on to lose more than 100 pounds over the course of five years. When she began documenting her journey on Tumblr, she never expected to become such a powerful voice for health, fitness, and self-love. But her blog, called Funeral for My Fat, soon morphed into an inspirational guide for hundreds of thousands of individuals looking for support and advice on their own fitness journeys.